The selected product can only be ordered once every 60 days. A virtual Mastercard is a prepaid credit card that you can buy easily online: Fast, secure and instantly delivered to your e-mail address! 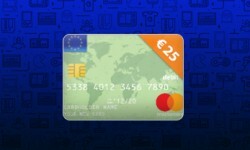 You can use your prepaid credit card for online purchases everwhere Mastercard is accepted. There is no physical card, so no extra costs or waiting time are involved. 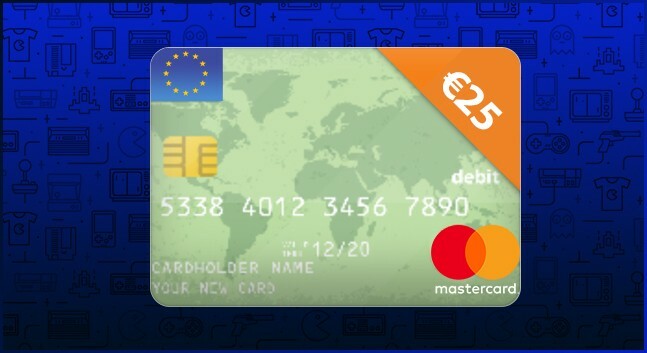 Virtual MasterCard is the easiest, fastest and most secure way to gift someone abroad with money or get a credit card instantly without having to apply for it and without annual fees. You can never overspend because it is not linked to your bank account.